1. 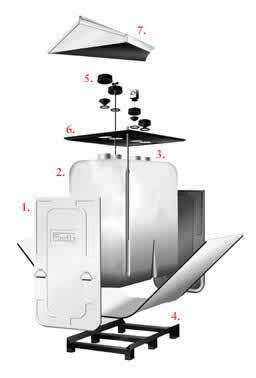 Weld-free galvanized steel outer tank capable of holding 110% of the primary tank.2. Seamless high-density polyethylene inner tank.3. Highly visible optical leak alarm.4. 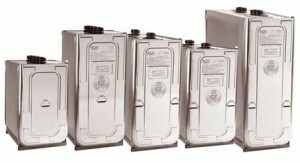 55% lighter than a 12-gauge steel tank with a larger storage capacity.